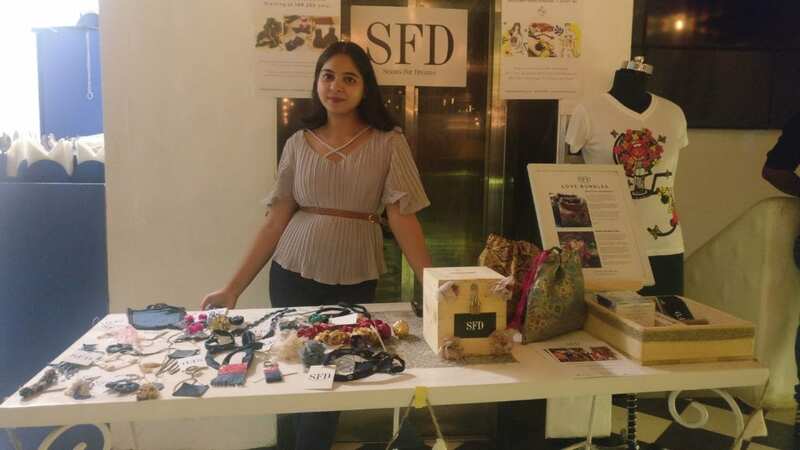 The FCC Mumbai has become quite the gathering and networking place for women supporting women and Seams For Dreams continues to be excited to be a part of this growing organization’s efforts. 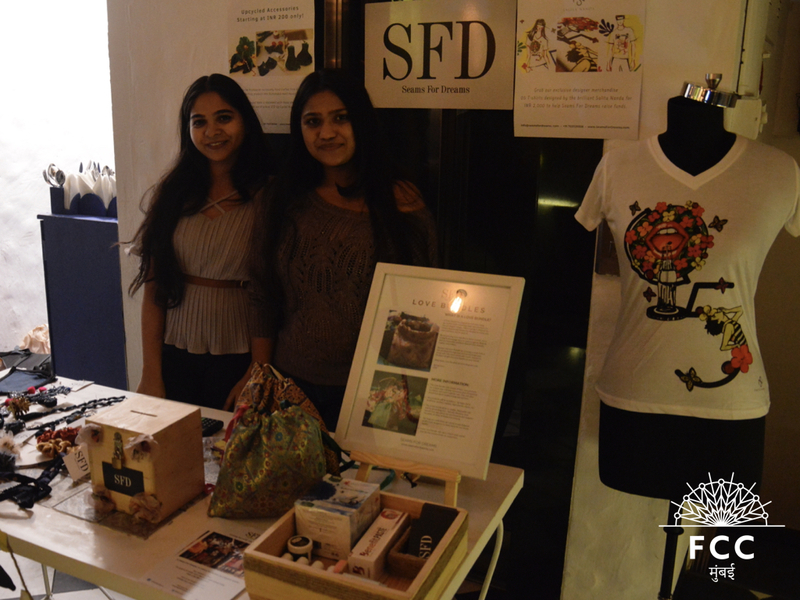 On January 16th, the FCC had their 4th networking event at the Little Door in Bandra, where the Seams For Dreams team were able to showcase bits and pieces from their many different focus areas. 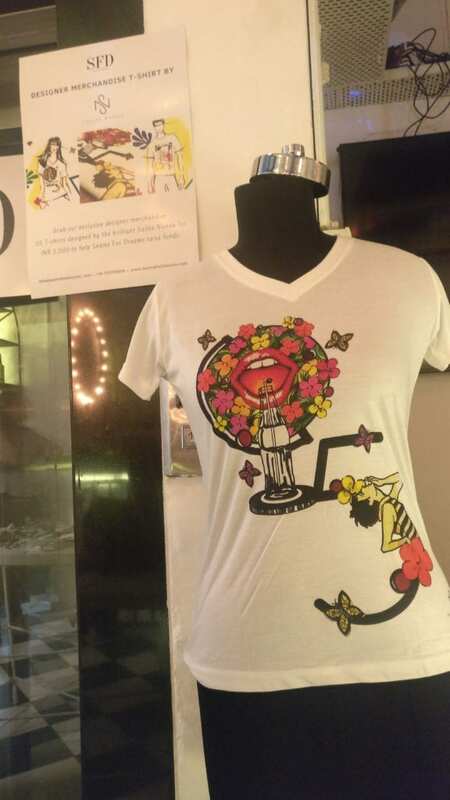 The team had their exclusive designer merchandise tees on sale, which were designed by Salita Nanda. 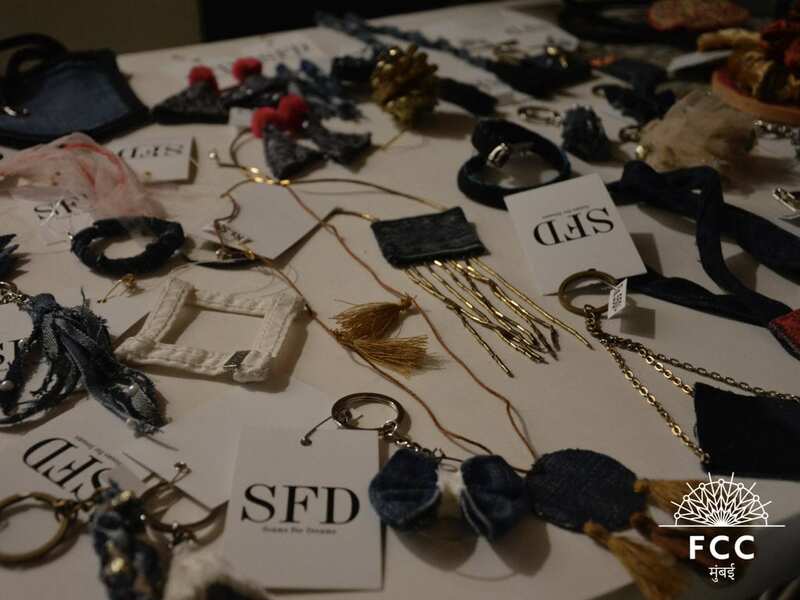 In addition, the team also had pieces from their upcycled accessories line for attendees to peruse, along with samples of their latest awareness project, SFD Love Bundles! Of course, the team accepted donations at the event and received a few generous clothing donations from members of the club! 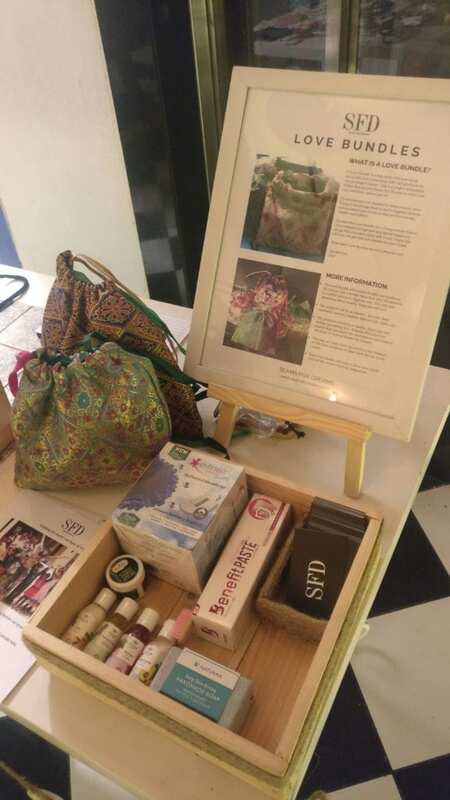 Seams For Dreams continues to look out for additional strategic partners that can help them spread awareness and promote “fashion for a cause.” 2019 is going to be a year where Seams For Dreams actively seeks out new collaborations for like-minded organizations doing good work to help others in need! Please get in touch with the Seams For Dreams team at info@seamsfordreams.com if you’re interested in learning more.